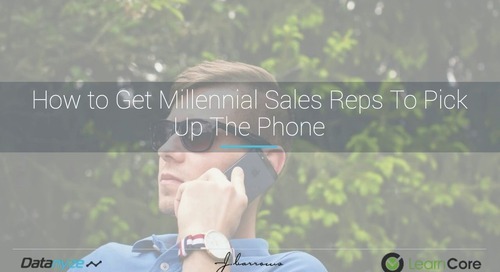 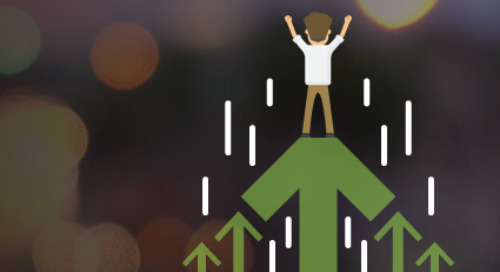 In today's competitive landscape, what you don't know can hurt you. 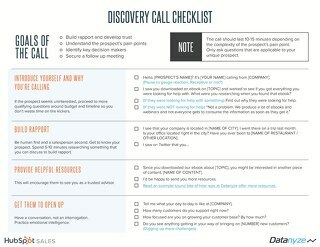 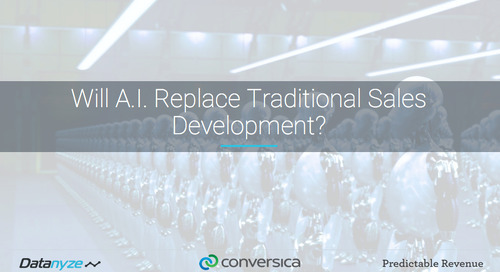 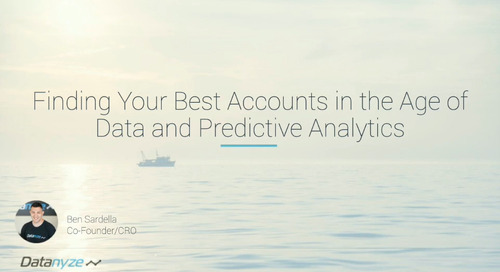 Having access to not only competitive intelligence but the processes you need in place to win competitive deals is crucial for growing your business. 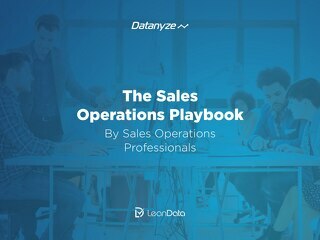 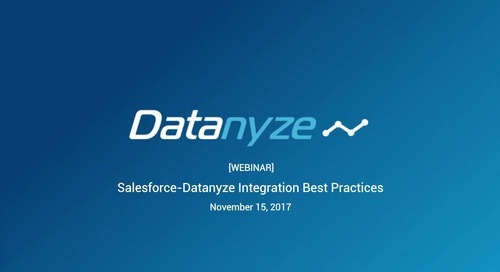 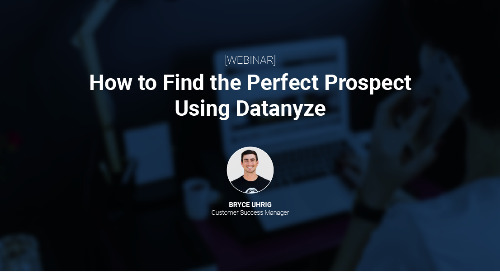 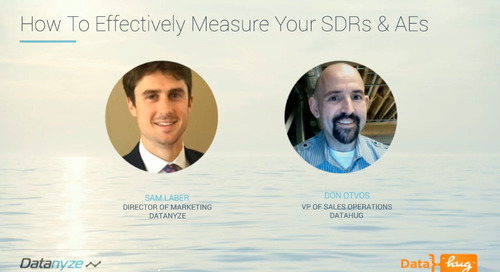 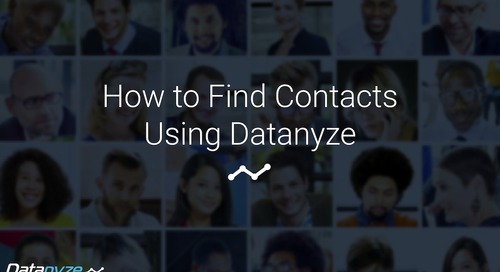 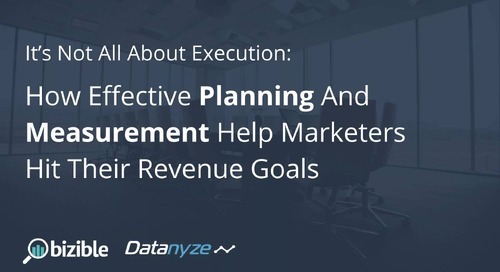 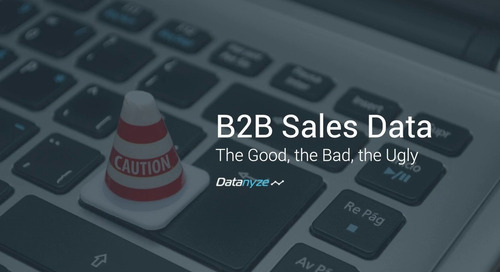 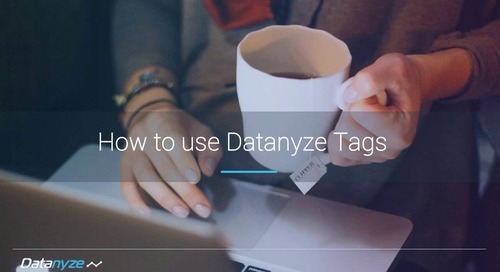 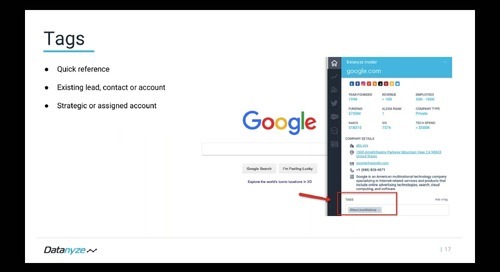 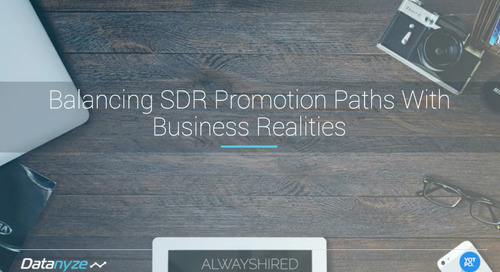 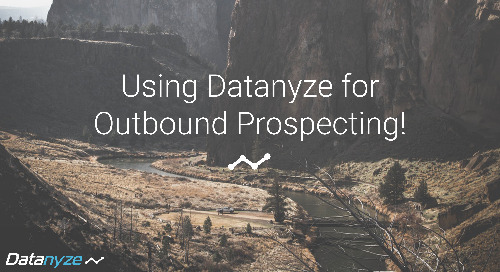 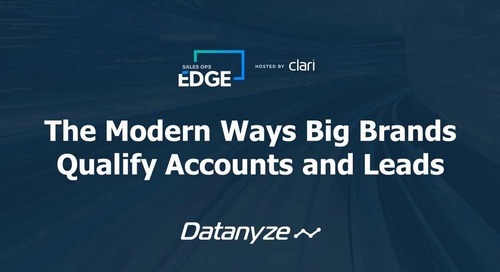 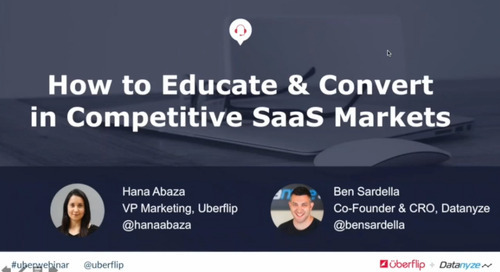 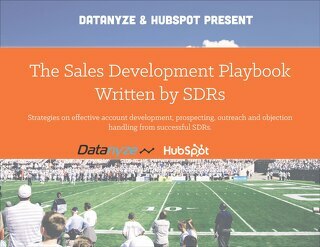 That's why Datanyze Director of Marketing, Sam Laber, teamed up with Sales for Life VP of Sales, Brian Lipp, to walk you through the data, tools and processes you need to create a competitive program.